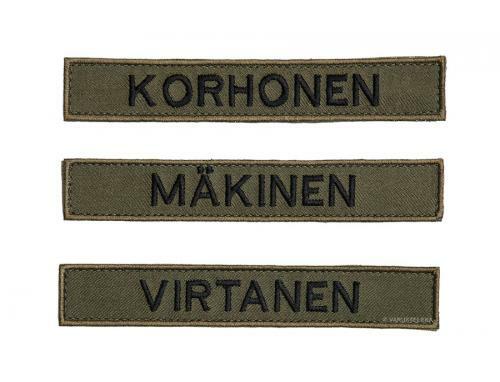 Velcro name tags made according to Finnish military specs, not the cheap printed type issued to conscripts but real nice embroidered ones. 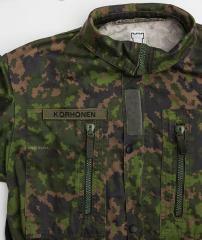 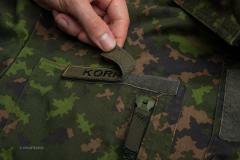 Perfect for Finnish M91 and M05 jackets, or any other piece of clothing or gear with a little velcro on it. Available in three colours: black on green, yellow on black and black on gray reflector backing.